Looking for some uniform neckwear? 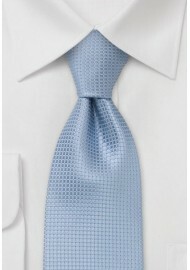 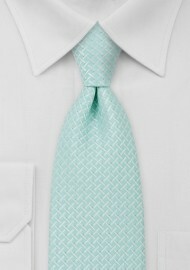 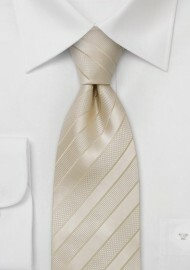 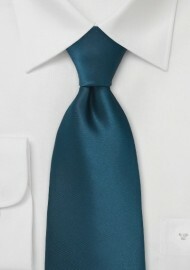 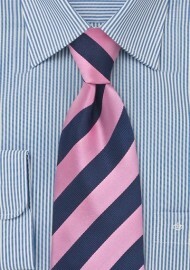 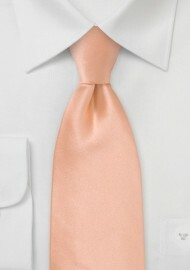 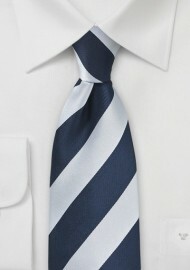 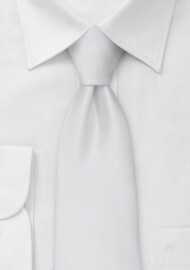 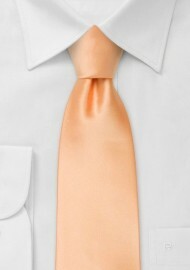 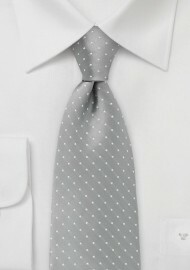 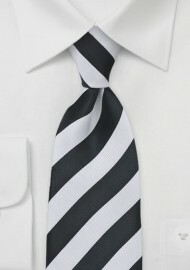 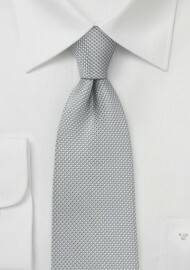 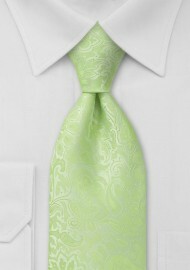 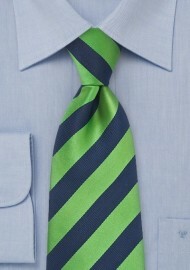 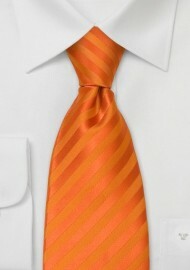 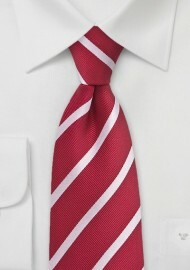 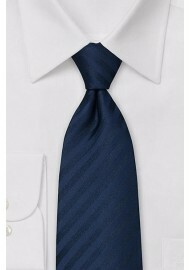 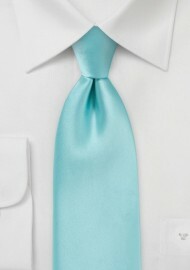 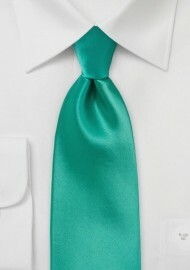 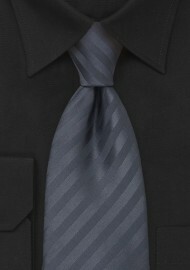 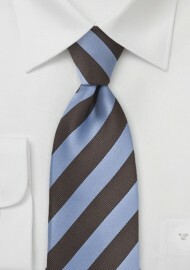 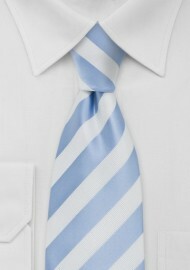 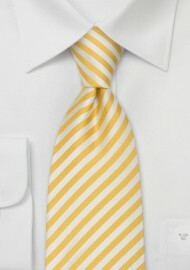 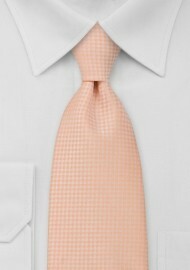 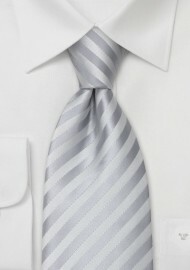 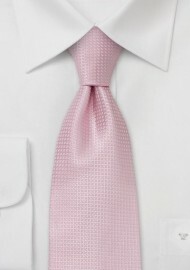 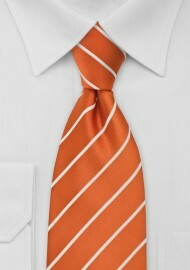 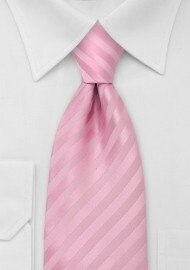 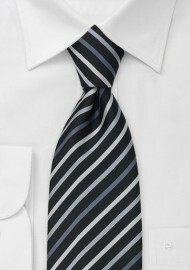 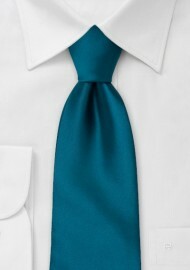 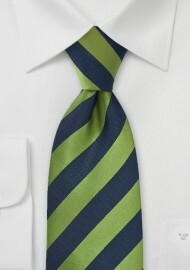 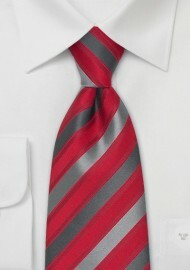 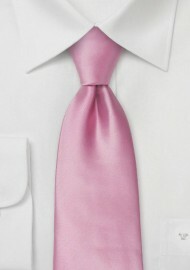 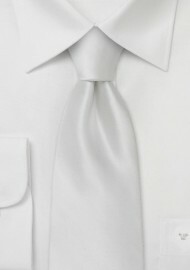 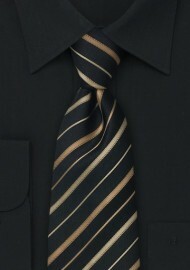 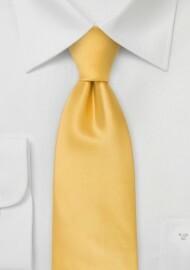 Then we at Ties-Necktie.com carry a wide assortment of men’s ties. 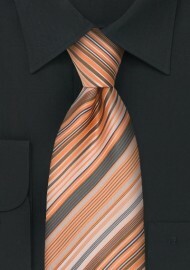 as well as an assortment of matching women’s ties and women’s scarves. 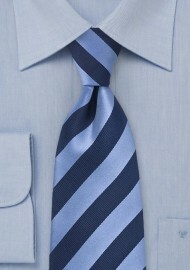 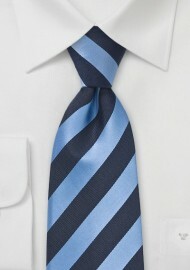 Below we are displaying all ties that are 10 or more times in stock.